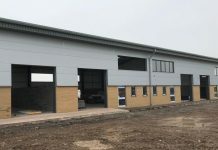 Carter Jonas, the national property consultancy, has agreed two lettings on behalf of a private Self-Invested Personal Pension (SIPP) for almost 5,000 sq ft of office and industrial accommodation at the well-established Smiths Forge Industrial Estate in Yatton, to the south west of Bristol. Each unit comprises well-presented office accommodation (including WC facilities and a kitchen area) in addition to a well specified industrial element. Aspect Solutions, a window cleaning services provider, took Unit 6 (2,895 sq ft) and Reflex Marine, an equipment manufacturer supplier serving the offshore, marine and renewable sectors, took Unit 7 (2,072 sq ft). 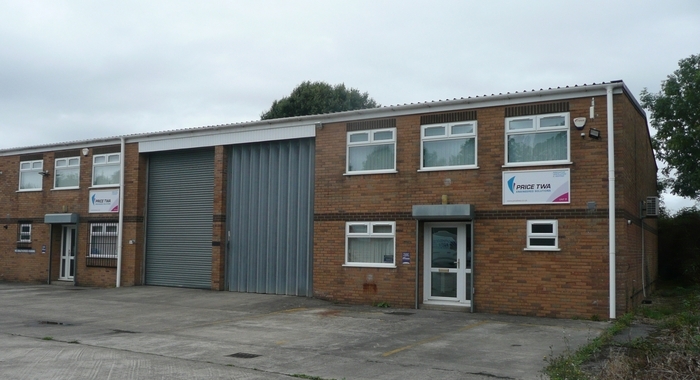 Smiths Forge Industrial Estate is located approximately one mile north west of Yatton and approximately two miles south east of Clevedon. It offers access to Junction 20 of the M5 (approximately three miles to the north) via Kenn Road. 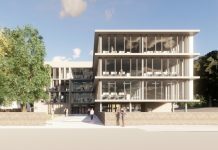 William Pattermore, Graduate Surveyor, Carter Jonas said: “Across the South West Bristol region, we are seeing an ever-increasing demand for sub-5,000 sq ft units. For start-ups and small enterprises entering into the expansion phase of the business cycle, these smaller spaces are ideal.